Ezpeleta Rope Print Mini Handbag Umbrella. 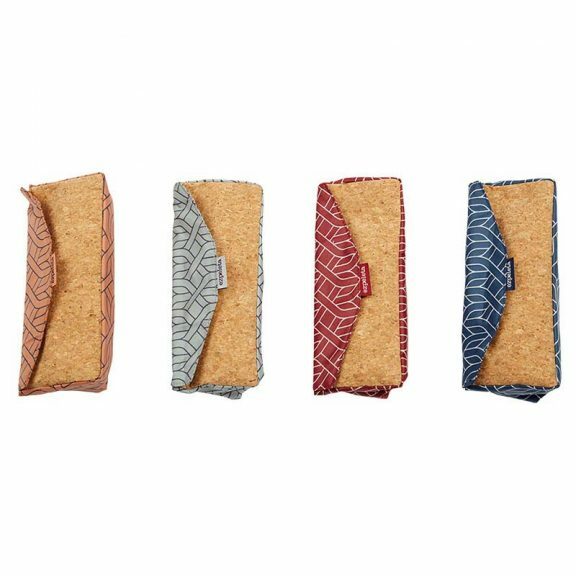 Handbag size, Ultra Mini. 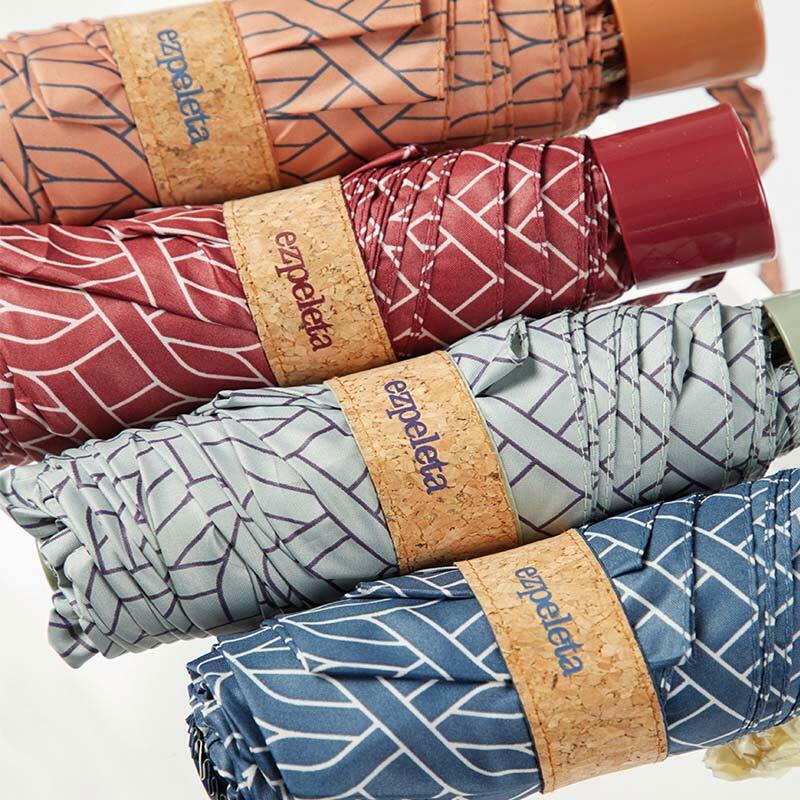 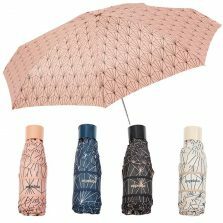 Ultra mini umbrellas with matching cork effect carry purses. Handbag size, windproof and with 4 colours available. 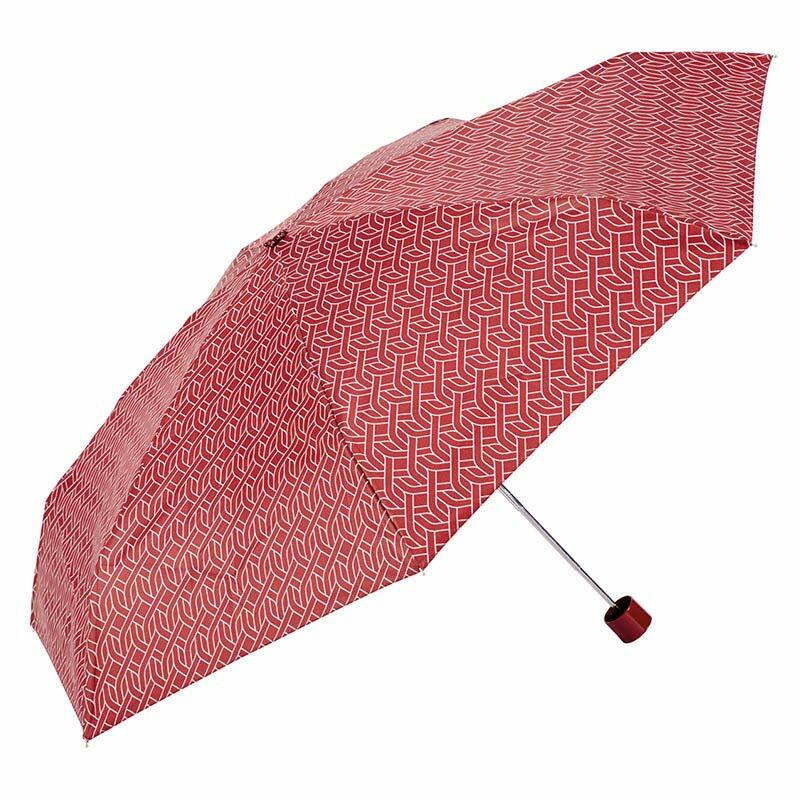 New to our ladies range at Umbrella Heaven – Ultra Mini compacts. 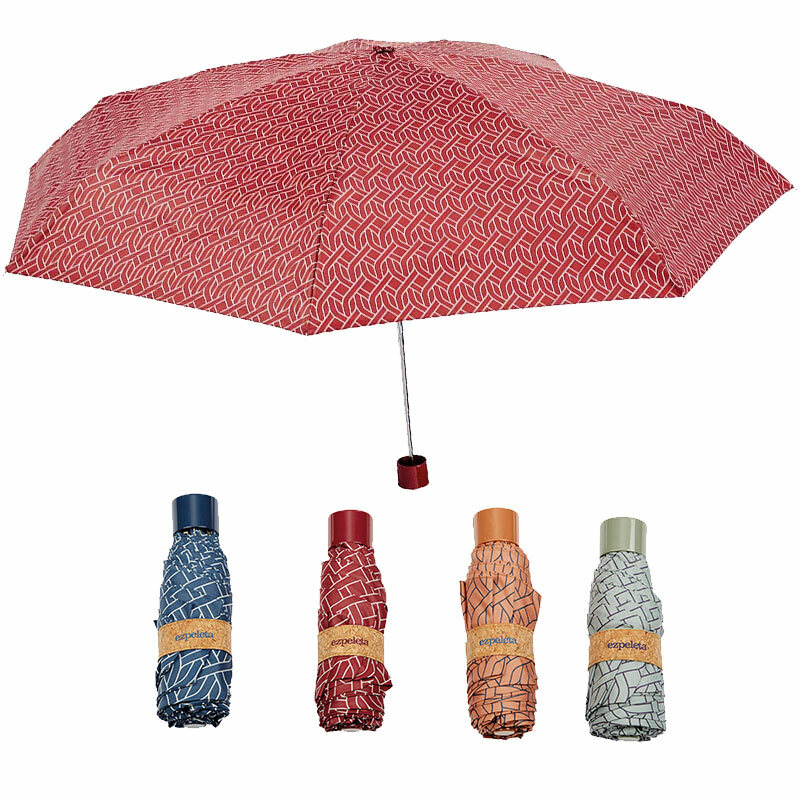 These cute Umbrellas come in four colours, Maroon, Navy, Terracotta and Sage Green/grey. Complete with a matching carry purse with cork features. 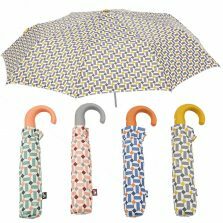 They are the perfect size to put in a handbag, or tuck in a pocket – in preparation for a sudden downpour. 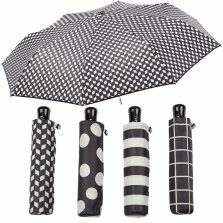 With an elegant canopy design and classic colours these are the ideal purchase for a lady on-the-go. The Ezpeleta Rope Print Mini is also windproof, to avoid the dreaded ‘inside-out’ nightmare that we all anticipate. 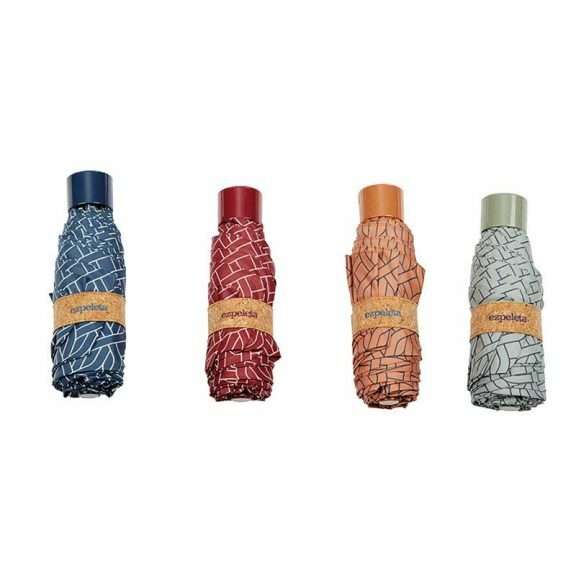 Choose the colour that suits your style best and take it with you everywhere. 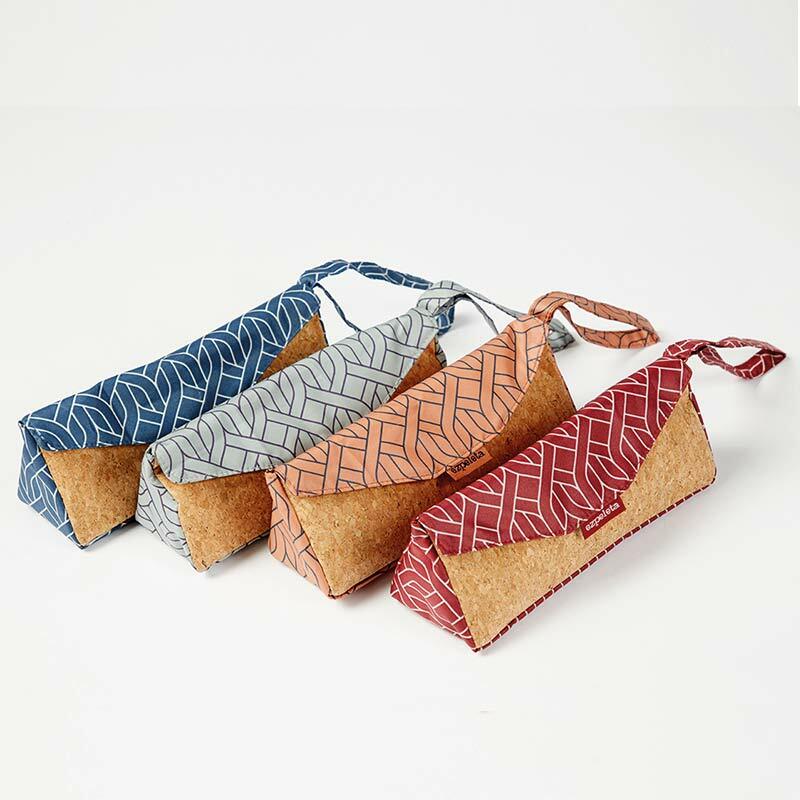 An impeccable gift for the lady in your life. 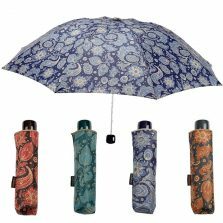 Click to view more luscious ladies compact umbrellas.